Health is one of the major assets that need to be kept in regular check; especially when a person is at the age of 60 years. The risk of diseases and health related mishaps are very high at this age due to weakness in the body and slowness in every activity. Senior citizens require more attention and care, which is why, health insurance policy, is vital to keep things secure in case their health turns severe and critical. Diseases such as Diabetes, TB, cancer, depression, heart attack, cardiovascular ailments and brain related diseases are common and lead to high medical expenses at such an age. Health insurance is a helping aid at the time of urgent need and emergencies that can occur at any odd hour. There are individual insurance policies that are provided by various private and government firms/companies for senior citizens. If you want a health insurance policy for your aging parents, such plans and policies can be customized easily as per your budget and need. These cover all the medical and treatment expenses and do not eat up your entire savings. There is absolutely no need to worry about cash or other payments as cashless policy allows you to focus on the treatment and health of your parents than on anything else. 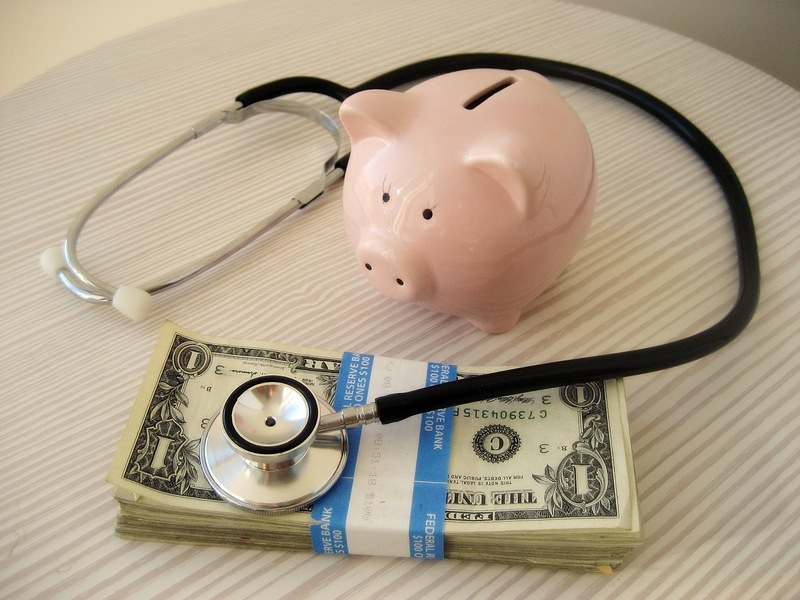 Unforeseen expenses, which arise during treatment, can also be taken care quickly. These cover all the hospitalization charges within 24 hours of an emergency. You are required to fulfill all the documentation formalities to claim this cover. The hospitalization charges that include following things are covered entirely under such policies. These health policies do support health consultation expenses as well, so that you are tension free during continuous doctor’s visit. Pre-existing diseases are also covered under such health policies. Digestive Problems or gastrointestinal problems increase as digestion weakens in this age. Skin Related problems like dry skin, patchiness, and eczema are the complications that arise in this age. You get cashless claim service at more than five thousand hospitals in the country. There are absolutely no sub-limits on room/bedding charges, doctor’s fees, hospital charges and other daily medical expenses. There is a special benefit called “AYUSH Benefit” that is purely a reimbursement of medical expenses under Homeopathy, Siddha, Ayurveda or Unani treatments. You get a rebate under Income tax sec 80(D). Daycare practices expenses are completely reimbursed in listed 144 centers. Expenses that you bear for treatments that are taken at home are also covered. Pre-hospitalization charges up to 60 days are covered in this. You can avail HDFC ERGO health Suraksha policy online.